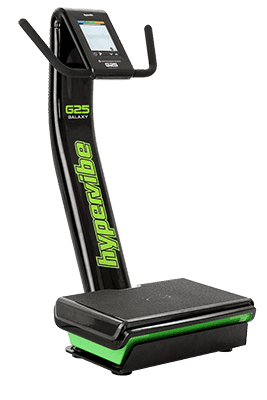 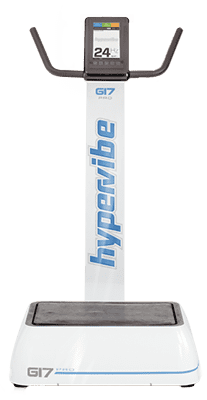 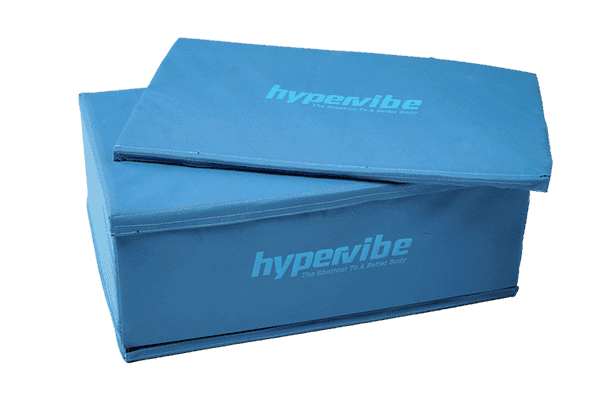 Hypervibe has established itself as the premier Whole Body Vibration technology on the market. 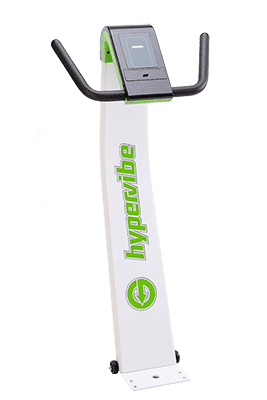 We have done this because of an obsession with creating the highest quality, highest performing machines available in the world for the most affordable cost. 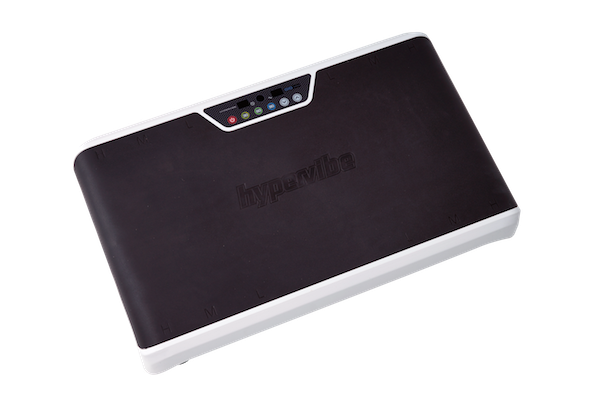 Additionally, we have created World Class applications and training for a wide range of users.